Filtration Systems manufactures air, oil, fuel and process filters, specializing in filtration products for the Energy Sector, primarily diesels, and gas-fired reciprocating engines, turbines, compressors and natural gas processing plants. Filtration Systems has broadened its product line over the years, so that now it can supply virtually every filter used at a compressor station, gas plant or wellhead gas-gathering application. 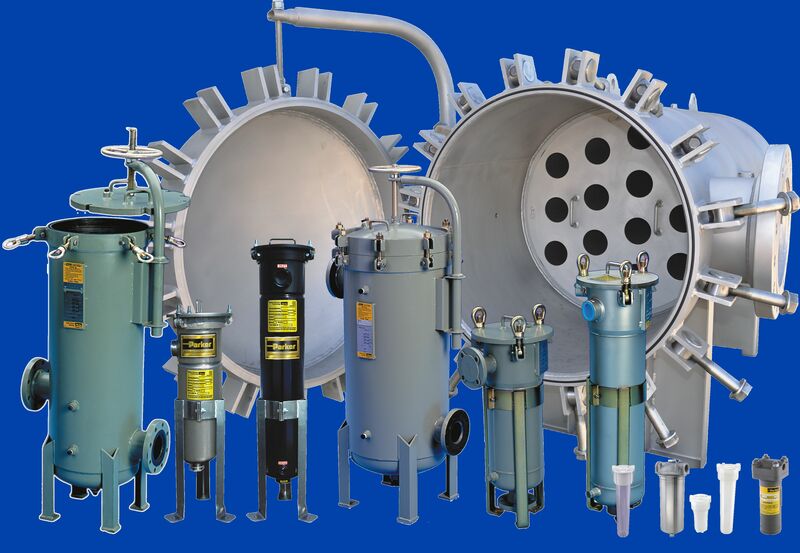 Gasmaster filter vessels for the treatment and filtration of natural gas. Fiberglass elements, activated carbon canisters, rolled sock type and pleated filter elements for gas/liquids pipeline, engines and compressor applications, glycol, amine and wet/dry/sour gas applications. Replacement elements for Flo-Line, Hyco, Jonell, Peco, United Engine Life, Winslow,Air Refiner, Donaldson, Fleetguard & others.